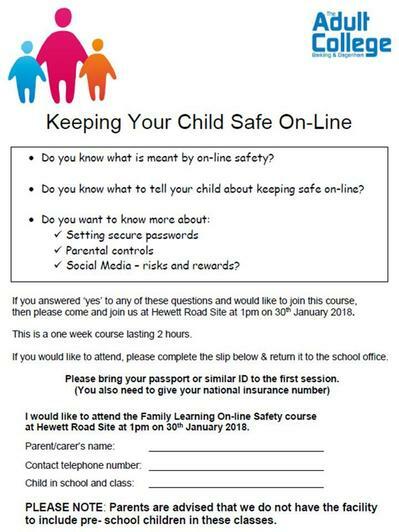 The school will be hosting this on-line safety course for KS1 and 2 parents. 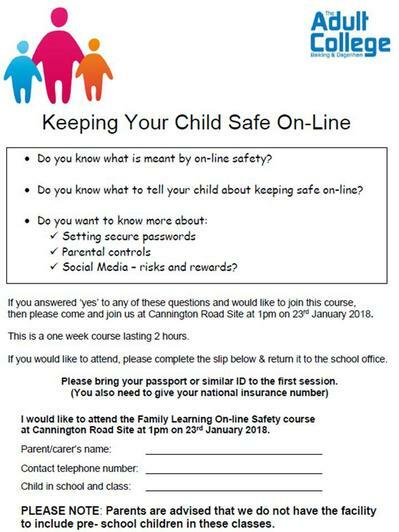 The aim of the course is to help parents to recognise the risks and protect against on-line fraud, bullying and grooming. 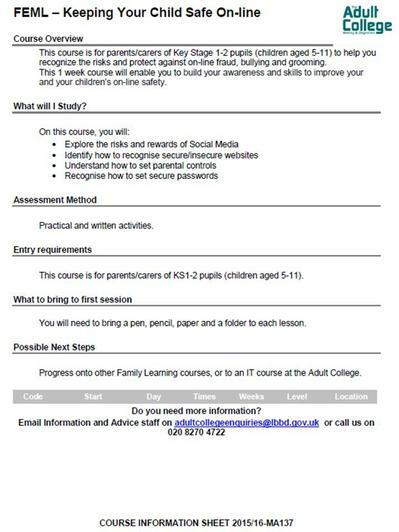 Additional information is attached in the course overview. Please complete the application form and return it to the site you would like to attend the course at.